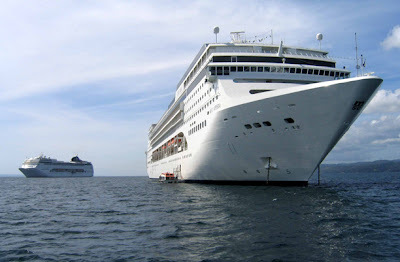 Vacation Barefoot Travel Blog: Another cruise ship loses power! Another cruise ship loses power! It was just last month we were all talking about the cruise ship Ocean Star Pacific that had an on-board fire causing the ship to lose power. 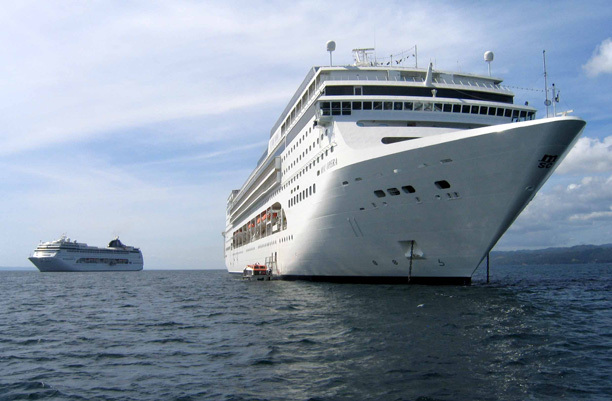 Now we got the 1,756-passenger MSC Opera losing power while it was full of passengers in the Baltic. It suffered an electrical failure that caused the power loss. Passengers on the MSC Opera were left without hot food or running water and even some toilets were being reported not flushing. Yuck! As of Tuesday May 17th tug boats were sent to tow the vessel back to a port near Stockholm, Sweden. The cruise had begun on May 7th out of Southampton, England and was to include stops in Copenhagen, Helsinki and St. Petersburg. Passengers were given a voucher to cover the cost of the cruise. Best of luck to all of the passengers and crew aboard the ship!